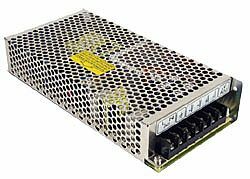 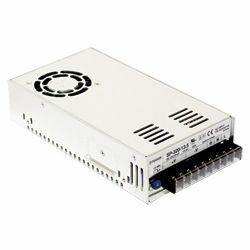 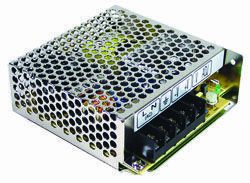 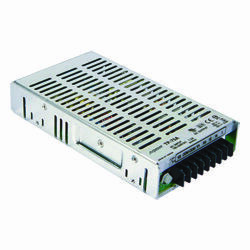 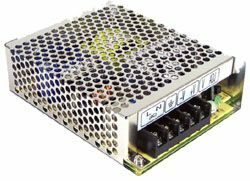 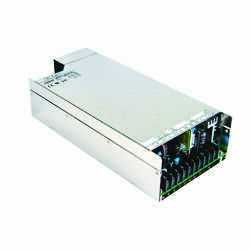 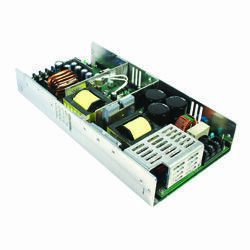 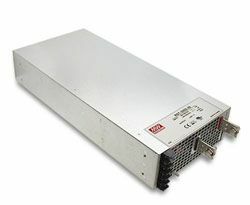 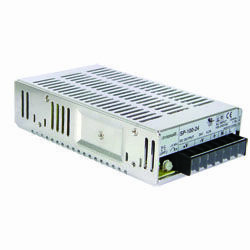 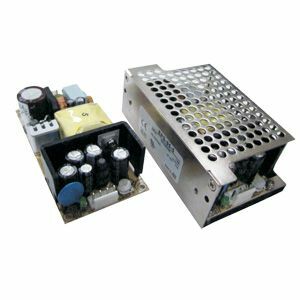 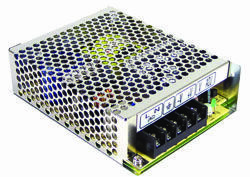 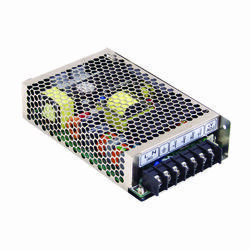 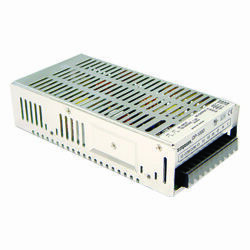 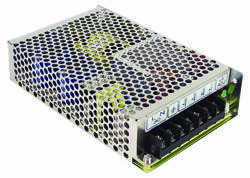 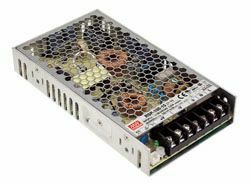 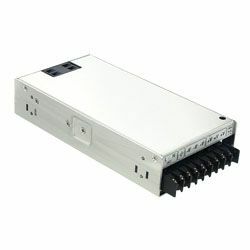 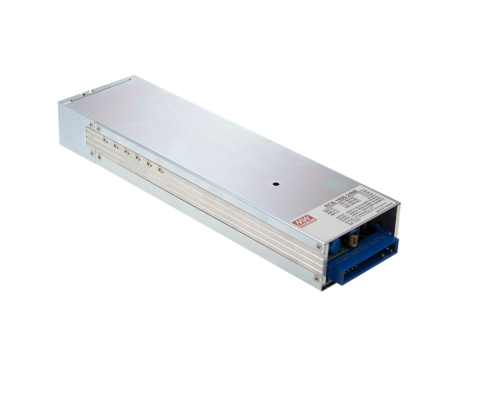 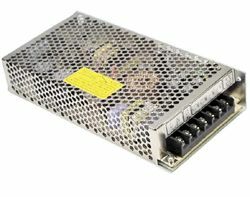 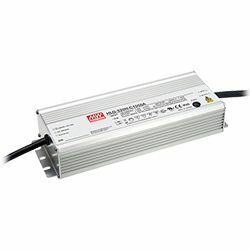 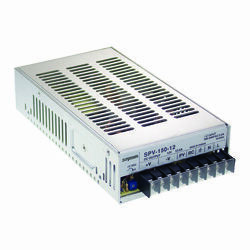 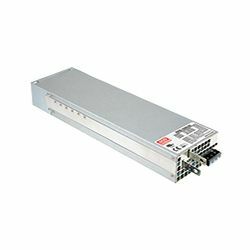 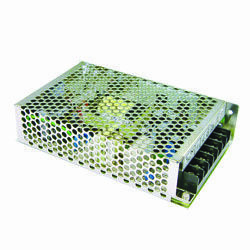 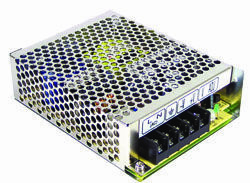 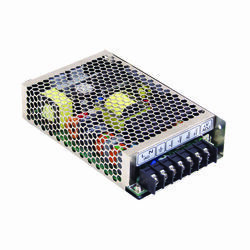 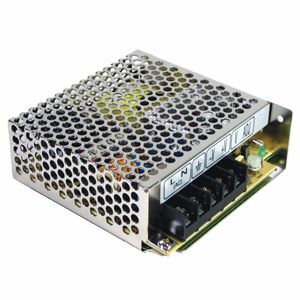 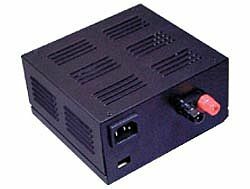 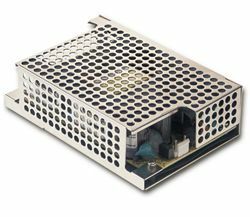 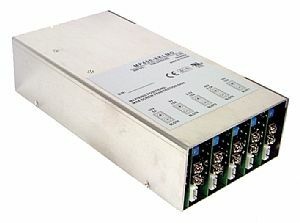 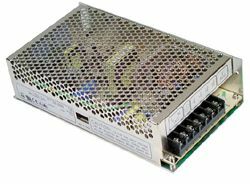 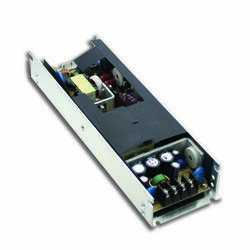 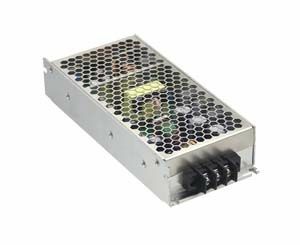 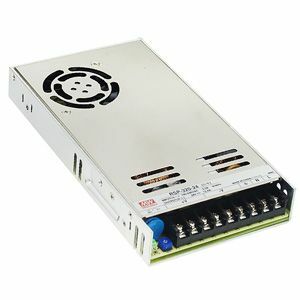 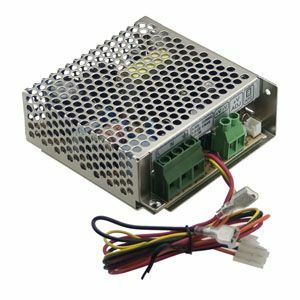 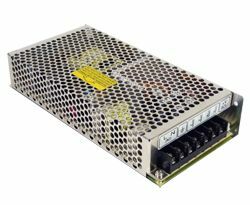 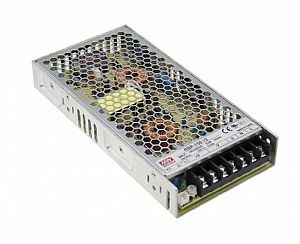 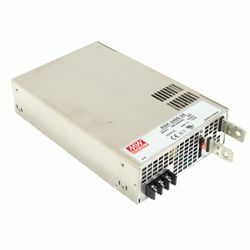 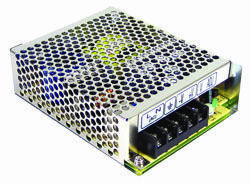 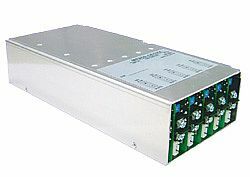 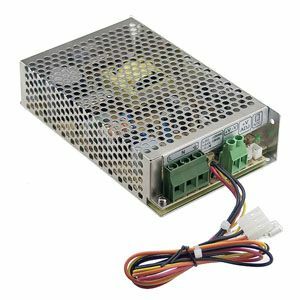 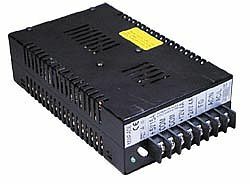 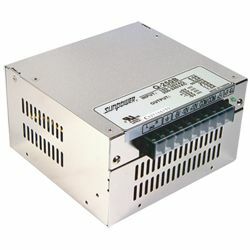 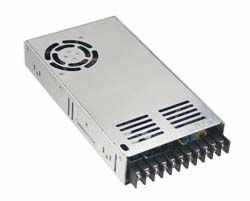 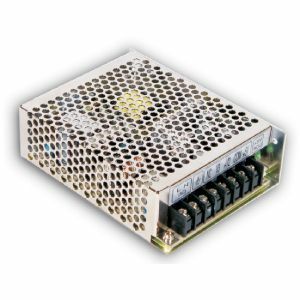 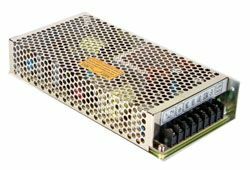 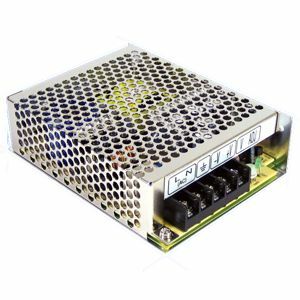 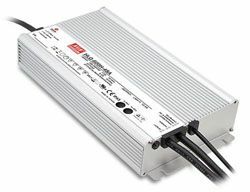 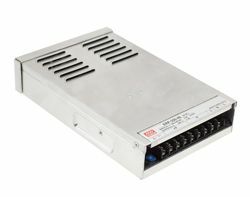 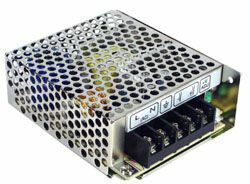 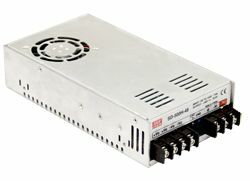 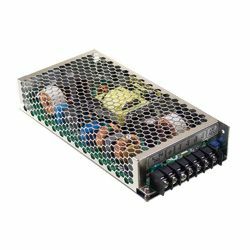 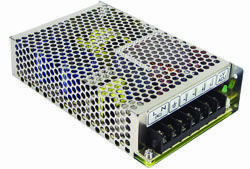 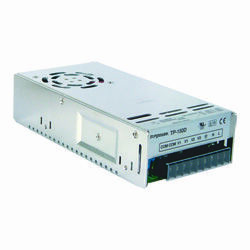 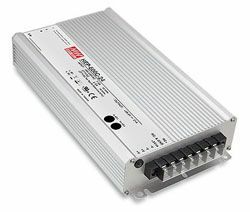 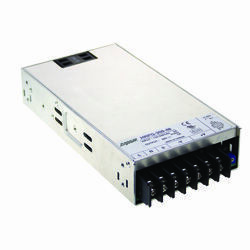 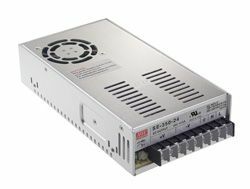 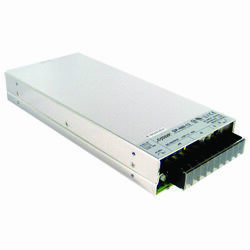 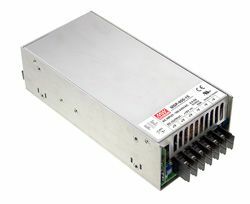 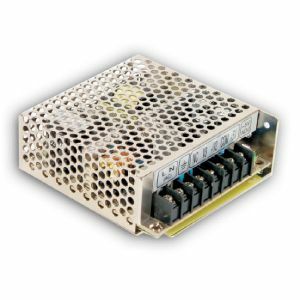 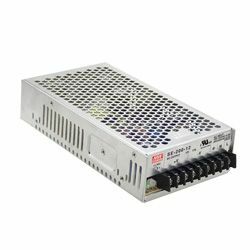 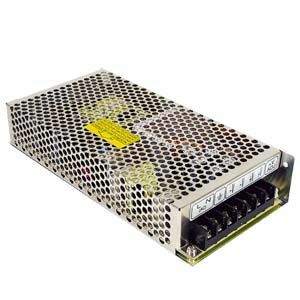 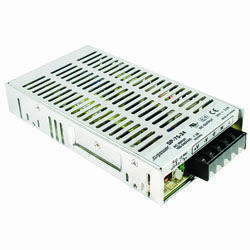 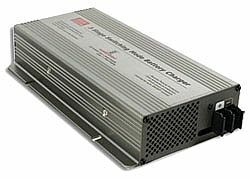 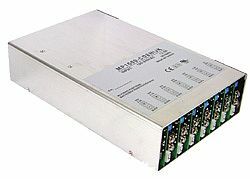 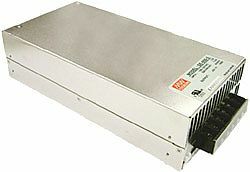 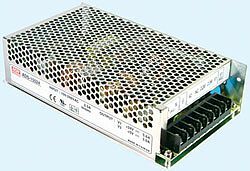 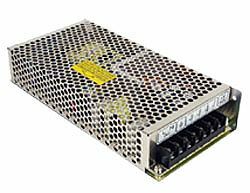 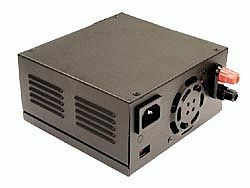 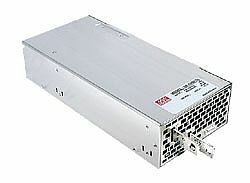 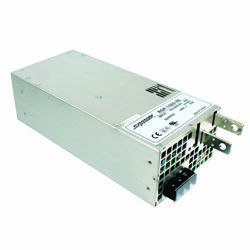 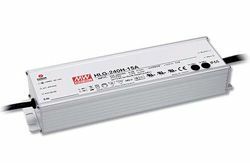 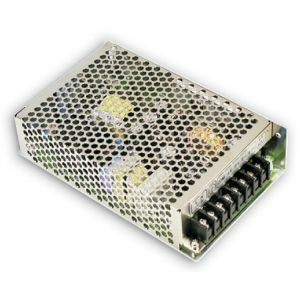 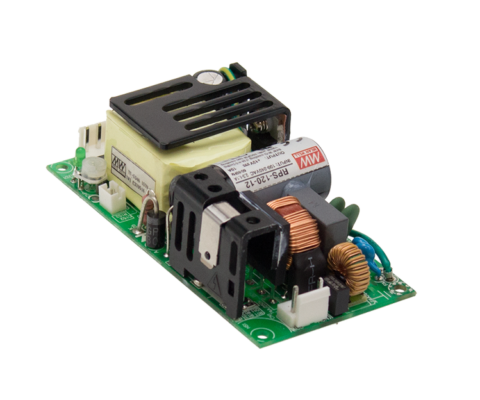 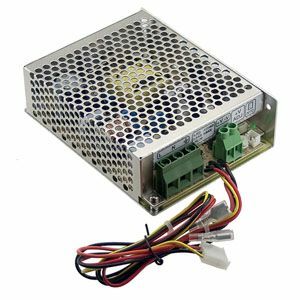 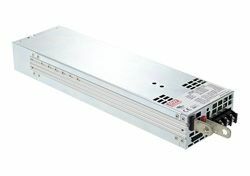 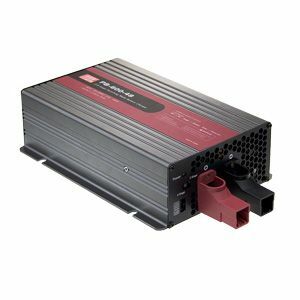 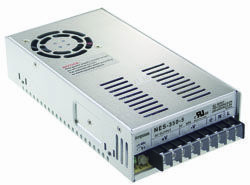 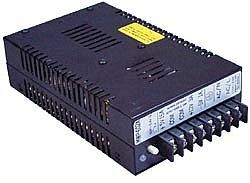 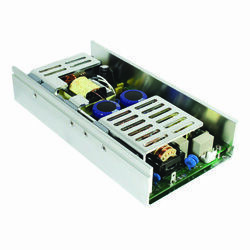 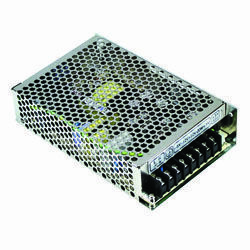 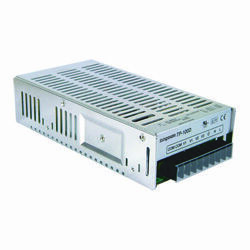 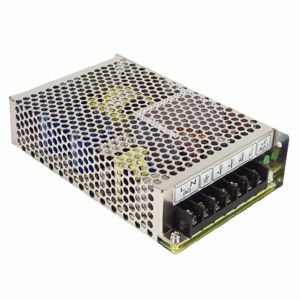 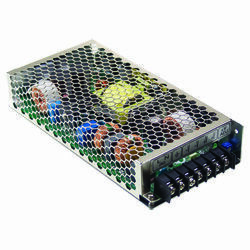 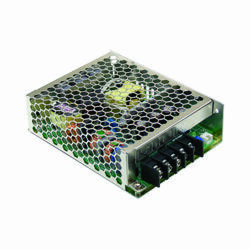 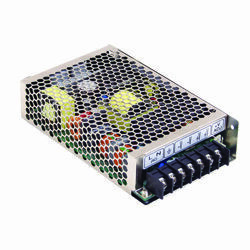 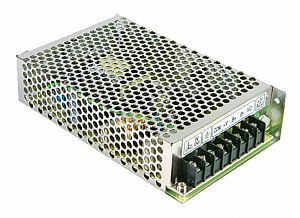 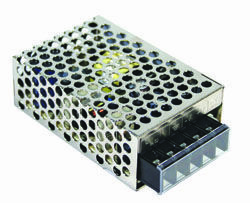 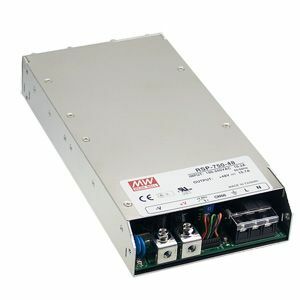 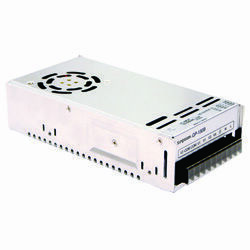 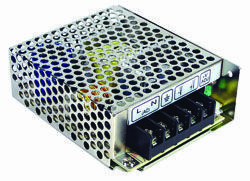 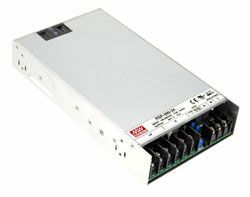 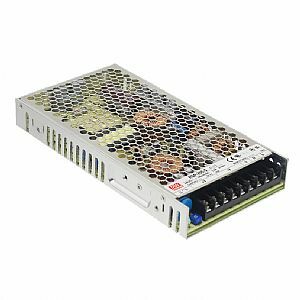 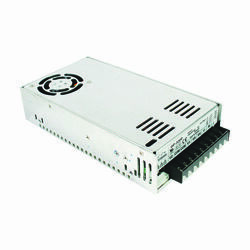 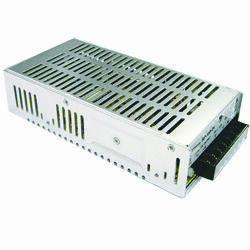 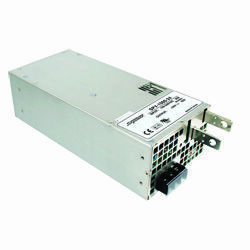 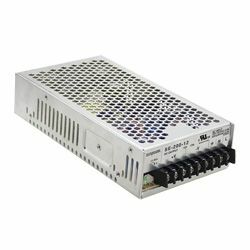 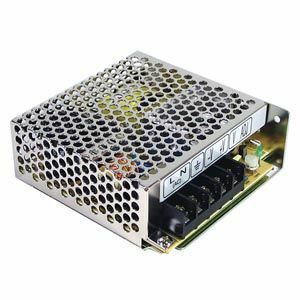 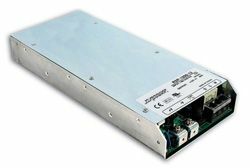 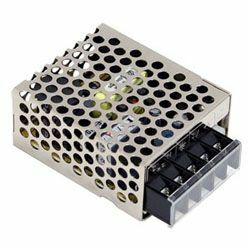 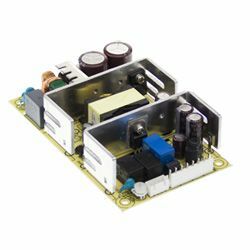 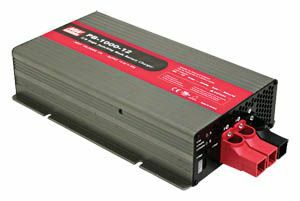 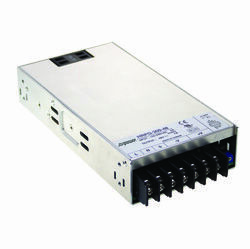 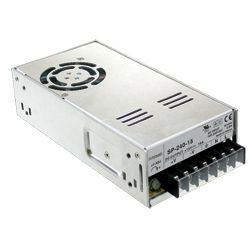 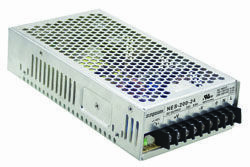 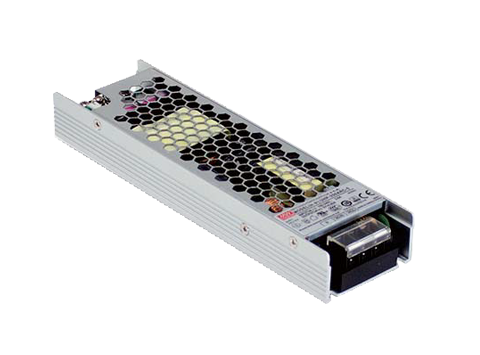 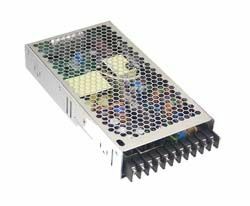 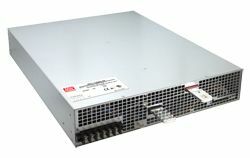 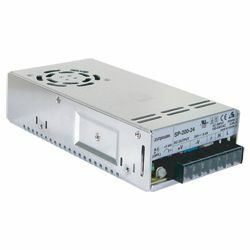 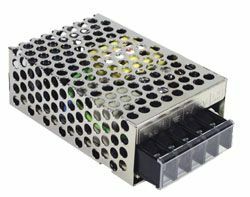 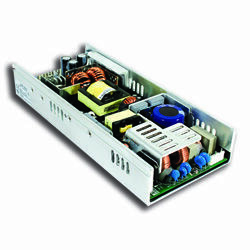 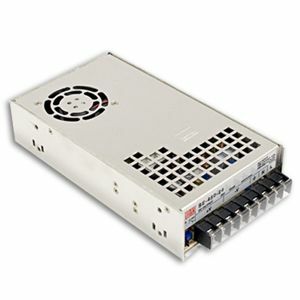 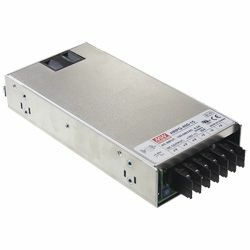 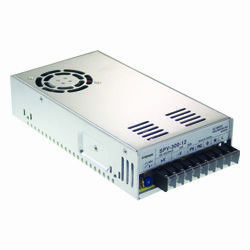 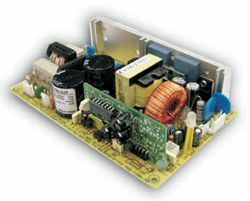 PSC-160-C Series is our standard 160W AC/DC PCB type security power supply, with 6”x3” footprint, but fitted with an l-bracket and cover to encase the unit. 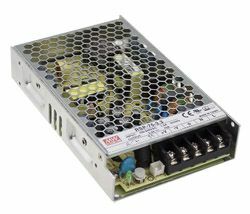 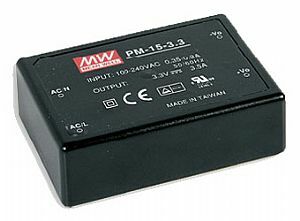 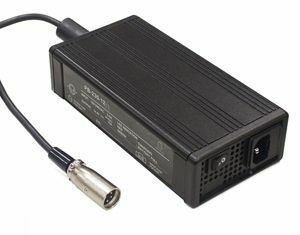 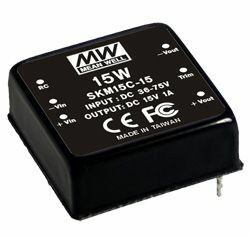 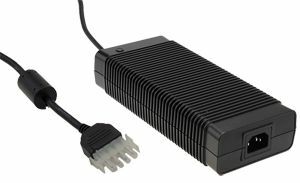 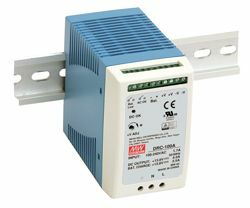 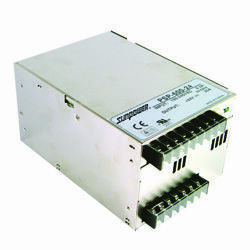 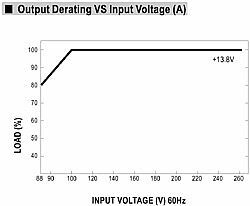 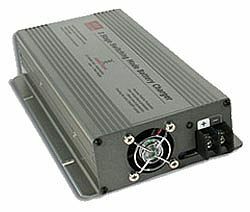 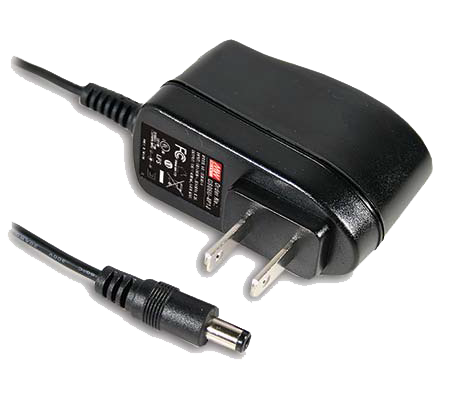 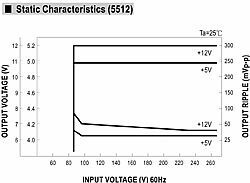 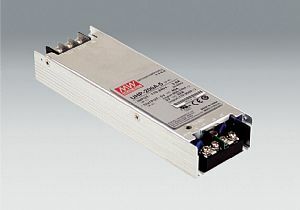 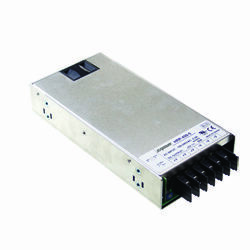 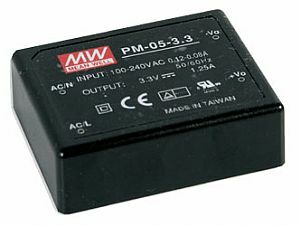 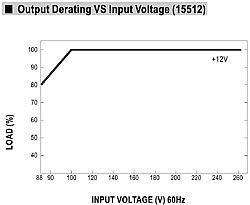 The power supply has a universal input range between 90VAC and 264VAC and incorporates a built-in PFC function. 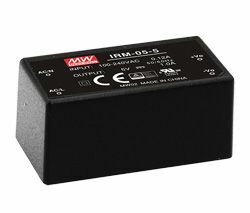 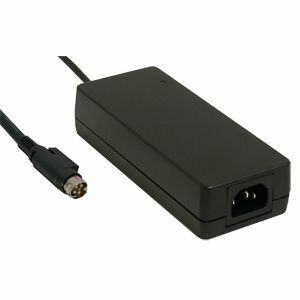 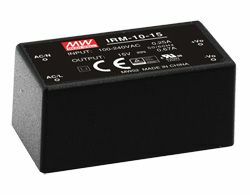 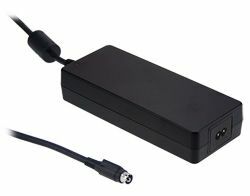 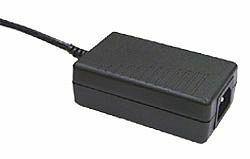 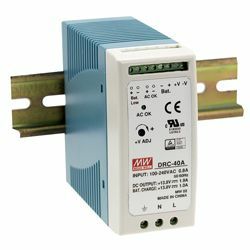 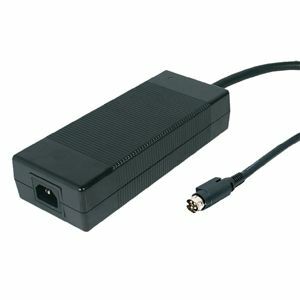 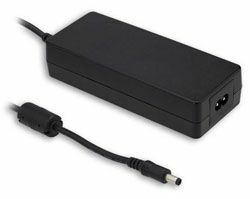 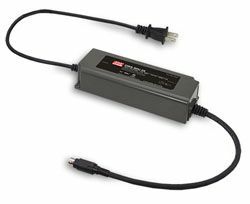 In addition to the primary output there is a charger output that provides the backup power supply application required by access and security systems. 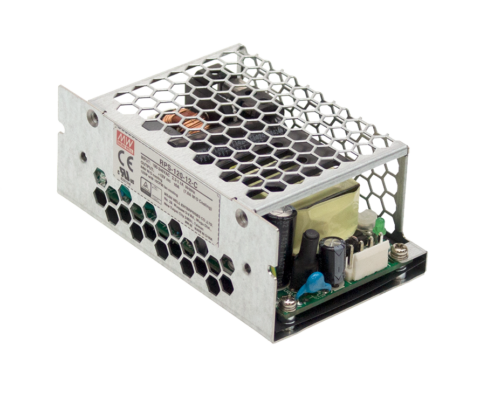 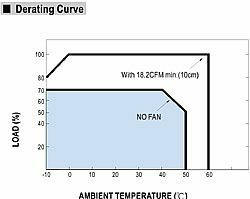 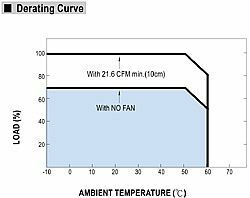 PSC-160-C Series still delivers up to 90% high efficiency and can operate with air convection at temperatures of -30C through to 70C. 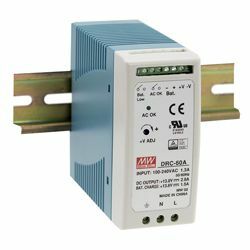 This series is designed with thorough alarm features, including AC OK and battery low signalling; there is also a relay contact provided to facilitate user system design.